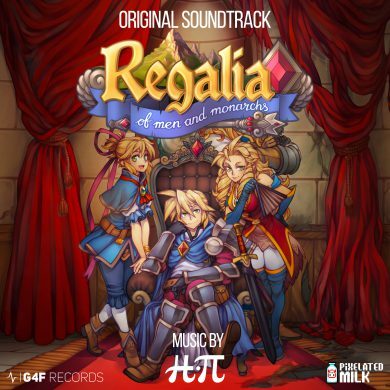 The original soundtrack to Regalia: Of Men and Monarchs features 14 tracks and was released on May 18, 2017. The track was composed by Henri-Pierre Pellegrin (H-Pi). The music is inspired by the greatest Japanese RPG composer of all time. Rediscover the classic themes of the 90’s JRPG. Enjoy the fight! Regalia: Of Men and Monarchs is a Japanese RPG developed by Pixelated Milk. 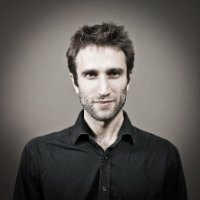 A JRPG from the heart of Europe. Tactical combat with a rich story and focus on character development. Coming soon on PC, PS4 and PS Vita. This is a Kickstarter project that was a smash hit in the summer of 2015.